Page Parkes Model + Talent: PP Models Living it Up in The City! PP Models Living it Up in The City! 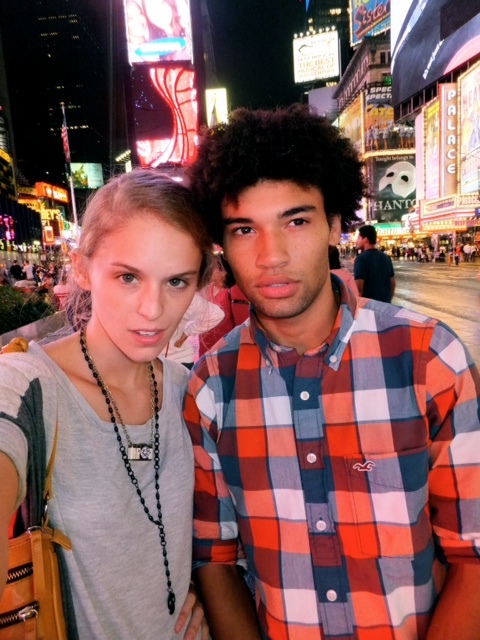 PP Models Keegan Wheeler and Caitlin Ricketts along with Tommie hang out in NY where there are currently signed!